…..let’s you reveal its true COLORS. With a little bit of elbow grease and sandpaper. 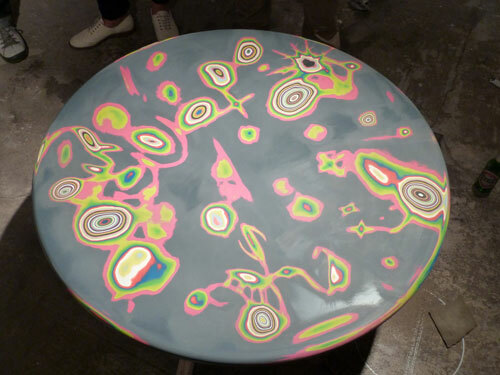 London Design Festival 2010: Mark Makers Table by Ed Swan from Core77 on Vimeo.